Some great pictures and ideas here! 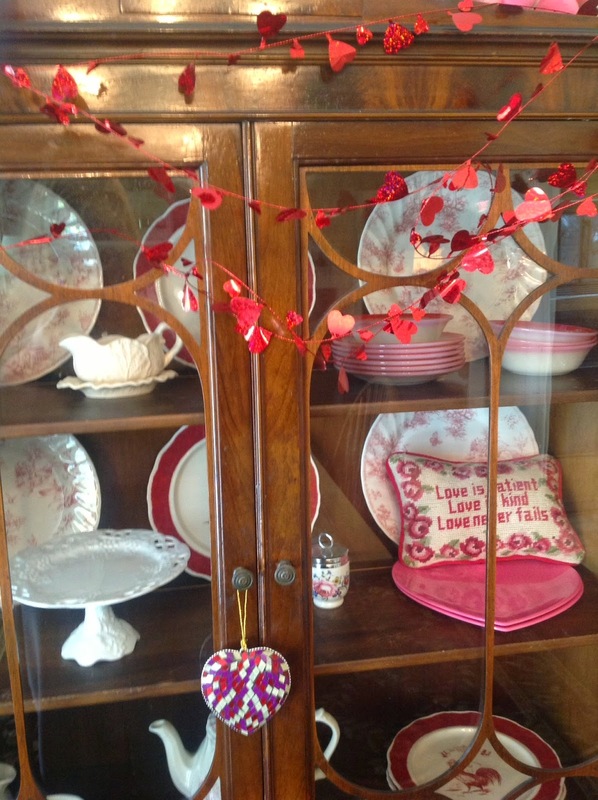 I really like the idea of displaying all red and pink and white dishes for Valentine's day in a lovely white hutch. Now all I need is the hutch! Thank you so much for sharing over at Celebrate Your Story! My daughter just refurbished a hutch and she would love to see these pictures. Thanks for sharing at Celebrate Your Story and I hope you join us again.